Congratulations on your engagement! 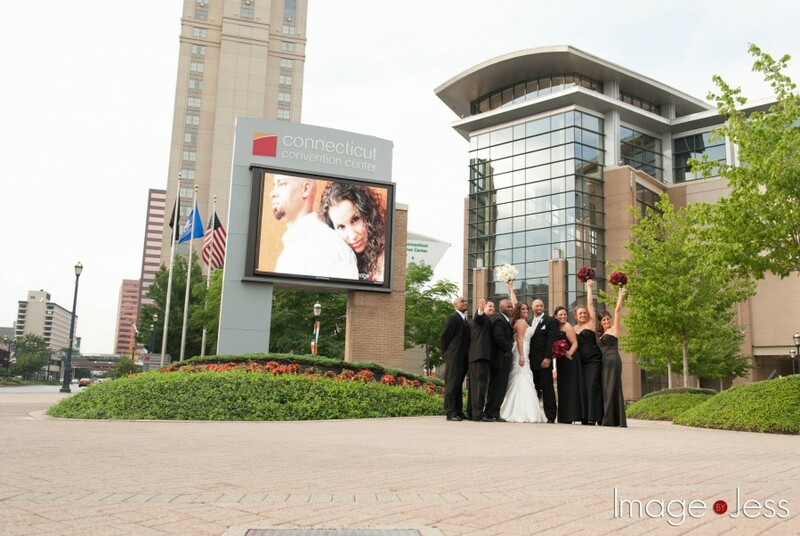 The elegance of the Connecticut Convention Center is the perfect complement to one of life’s most important occasions. 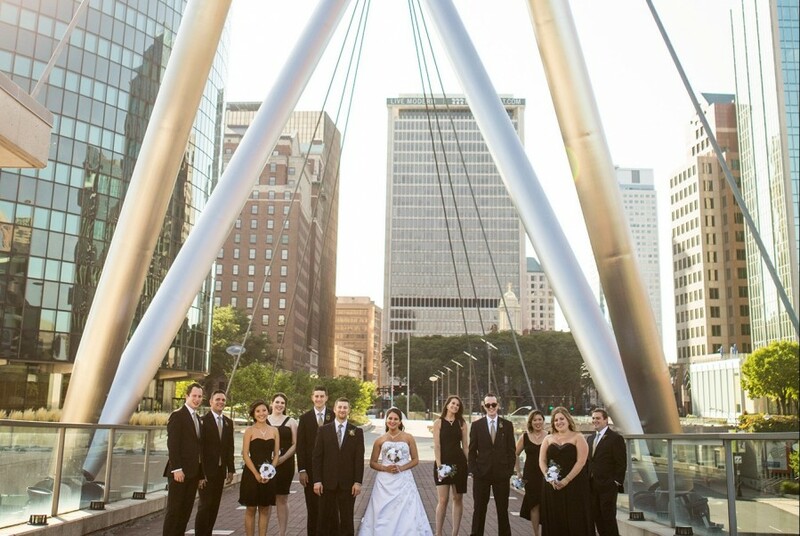 From intimate bridal showers and luncheons to romantic receptions, our space can accommodate your every dream. 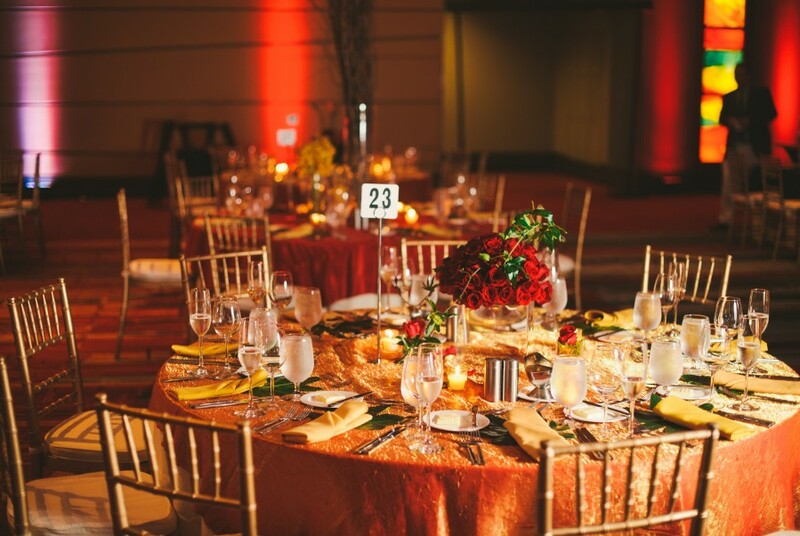 Allow us to infuse this once-in-a-lifetime occasion with the sophistication and glamour of our state-of-the-art venue. 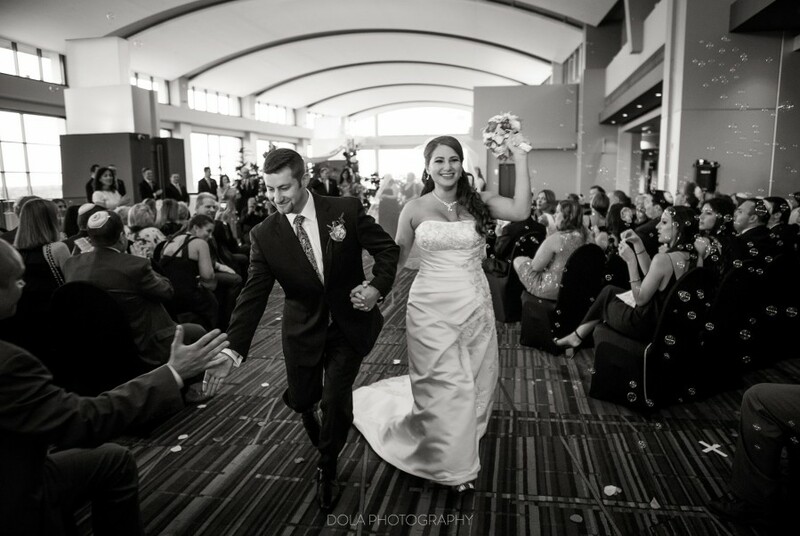 You’ve dreamed of your wedding day, now let us make your dreams a reality. When it comes to your wedding, it’s all about the details. And details are what we do best. 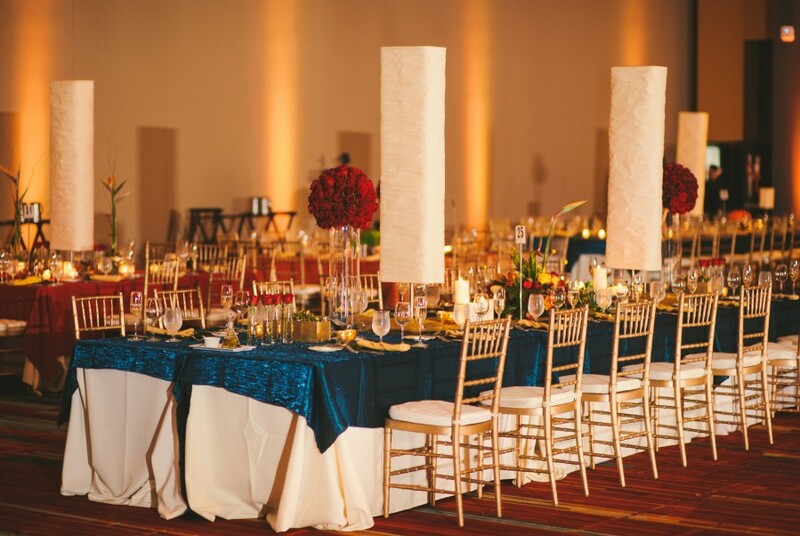 From classic to contemporary, we’ll help you create a day your guests will be talking about for years to come. 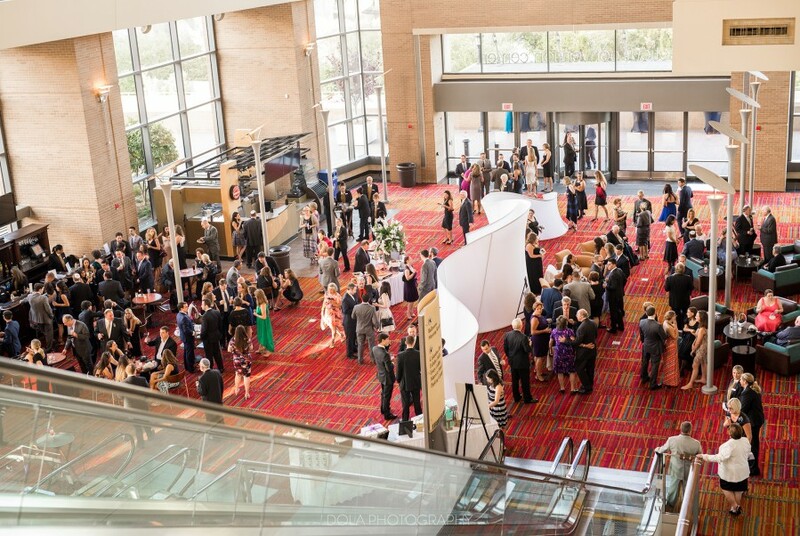 The Venue: Featuring floor-to-ceiling windows, natural light cascades into the expansive Convention Center. 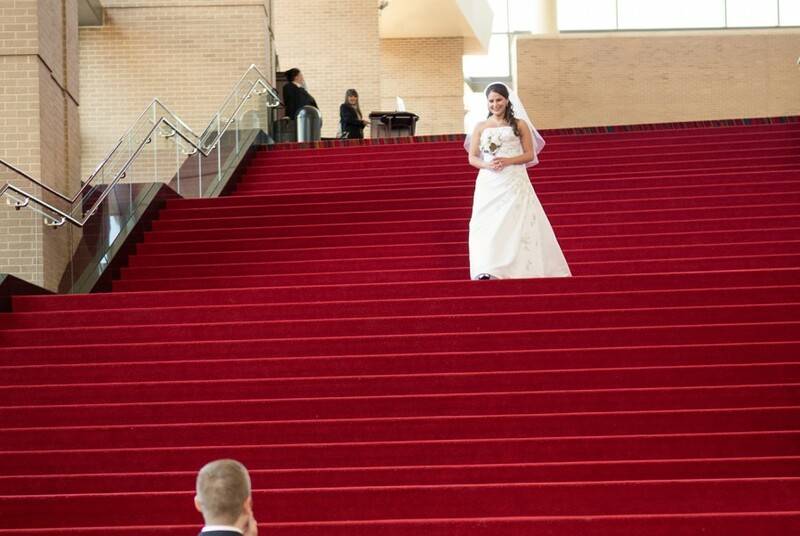 Upstairs, stunning full-height, walnut-paneled walls provide a grand entrance fit for a bride. Inside, a lace-like ceiling and stained glass panels around the ballroom creates a stunning backdrop for any wedding celebration. 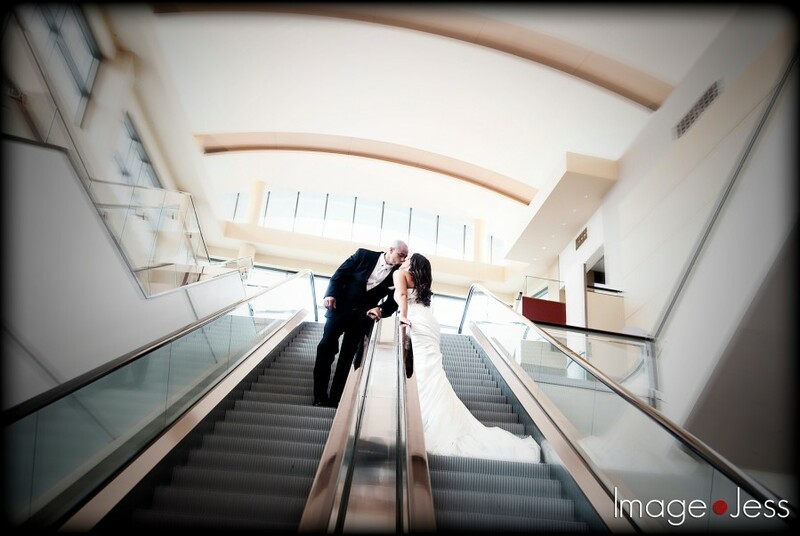 The Service: Our experienced team will assist you with every detail as you prepare for the day you’ve always dreamed of. We offer catering menus that are sure to dazzle you and your guests. Whatever you’re planning, the we’ll make sure your day is everything you’ve dream of, and more. 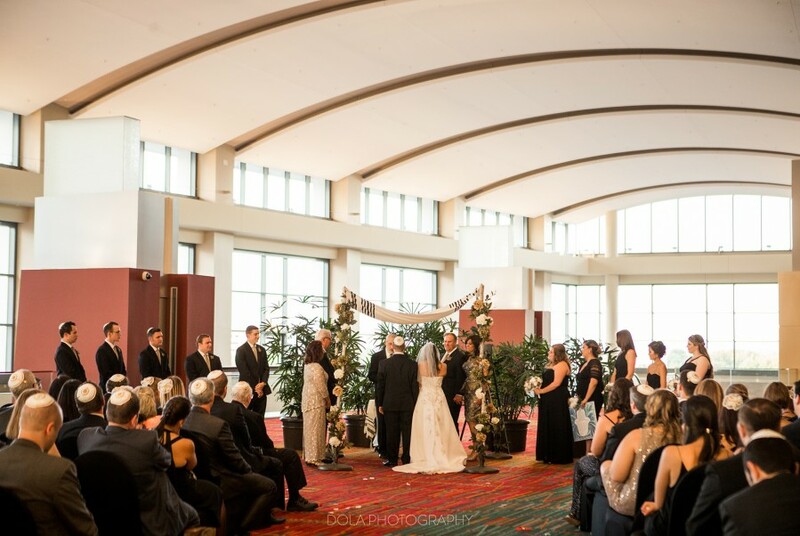 Ready to say "I Do" to the Connecticut Convention Center? 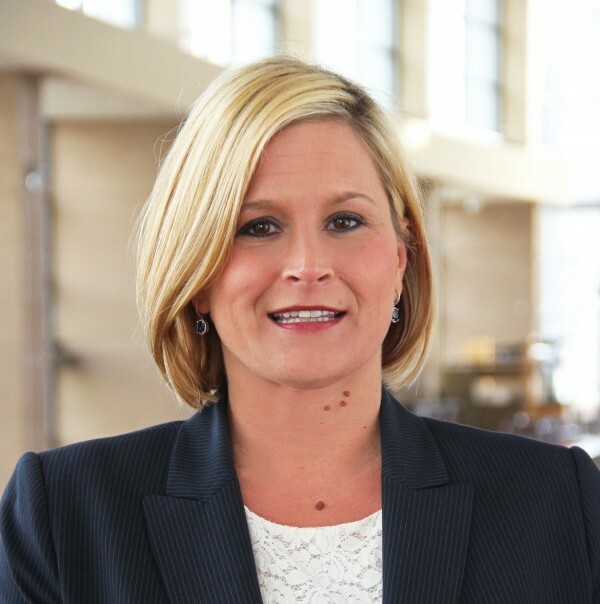 Our Director of Catering will help show you the way to your happily ever after.